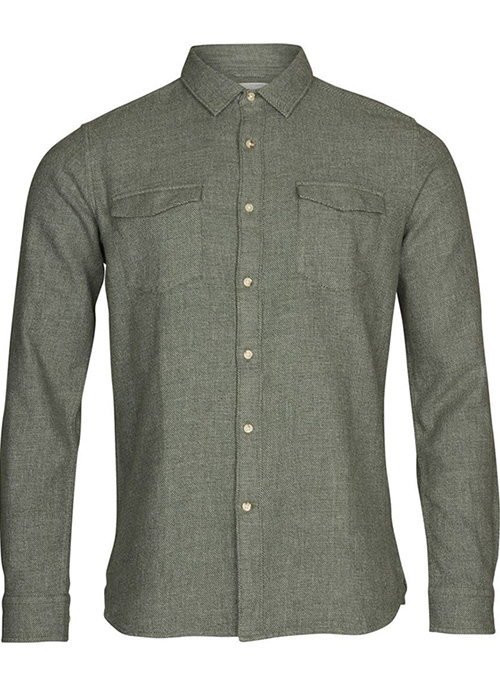 The story and success of Danish menswear brand KnowledgeCotton Apparel began in 1969, when Jørgen Mørup, together with his father, opened a small textile company in the city of Herning. Since the beginning, the company has focused on sustainable principles and Jørgen Mørup began working with organic cotton at the end of the 1980s. In 2008, together with his son Mads, Jørgen Mørup founded KnowledgeCotton Apparel, a clothing line for men made from eco-friendly textiles. Today, KnowledgeCotton Apparel is built on almost 50 years of family experience in design, innovation, responsible environmental practice and a passion for quality. These fundamental standards remain at the core of its business philosophy today. From the raw material to the finished garment, KnowledgeCotton Apparel follows a special process of best-practice principles to reduce its impact on the Earth and to ensure that natural resources are treated with respect and care. 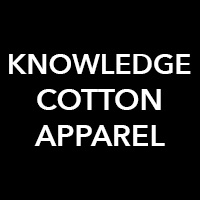 To KnowledgeCotton Apparel, fashion is not just about looking good. It’s also about doing good, doing what is right and feeling good about it – with respect for people and the environment. The company produces timeless, sustainable products and promote fashion choices that are as clean and natural as possible. 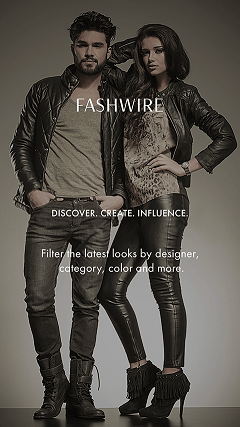 It is its endless mission to provide the conscious male consumer with sustainable fashion choices – without making any compromises when it comes to style, comfort or quality. 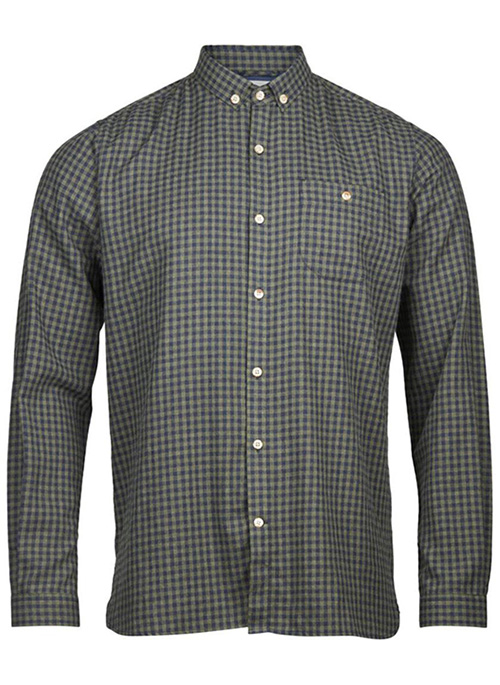 All garments are produced by certified manufacturing partners using sustainable methods and materials. By using 100% certified organic cotton and other sustainable materials, it is the company’s goal to save the environment from 800,000 litres of pesticides, chemicals and fertilisers as well as to have recycled more than 4.5 million plastic bottles into recycled polyester by the year 2020. As carbon dioxide is currently the largest threat to the environment and is released into the atmosphere when burning fossil fuels and to act as example for change, KnowledgeCotton Apparel’s latest objective for 2025 is, therefore, to become 100% carbon neutral throughout its supply and distribution chain by working with carbon-neutral factories powered by green power.